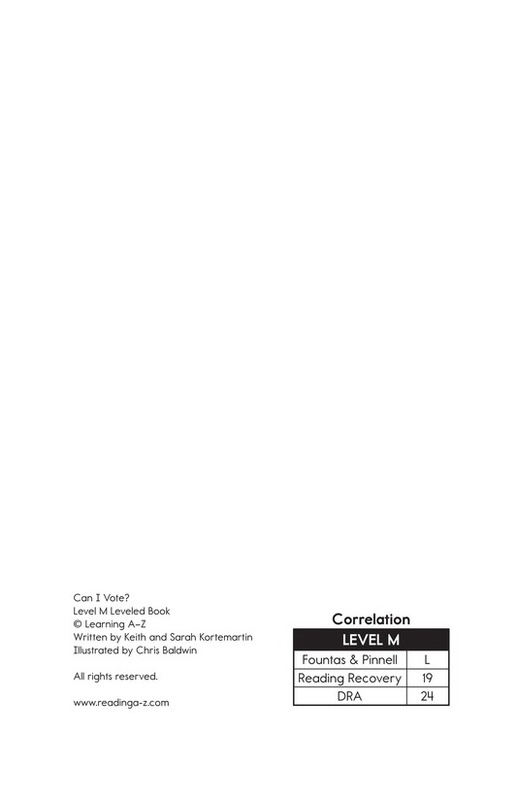 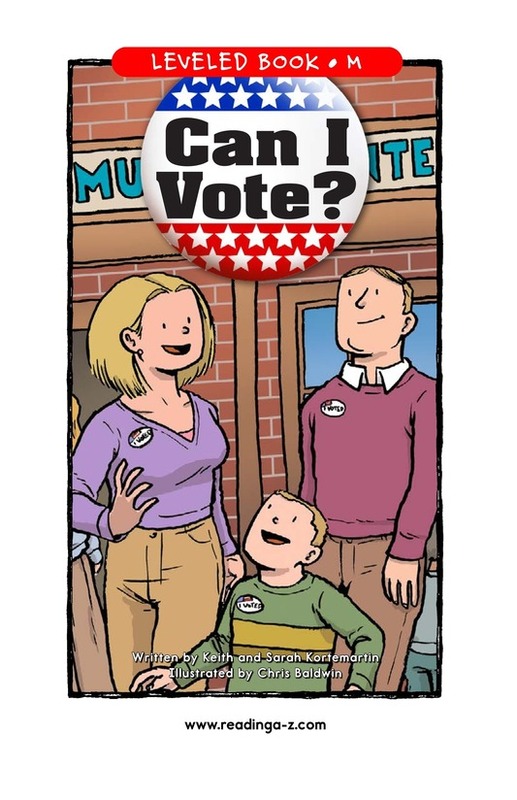 > Books > Leveled Books > Level M > Can I Vote? 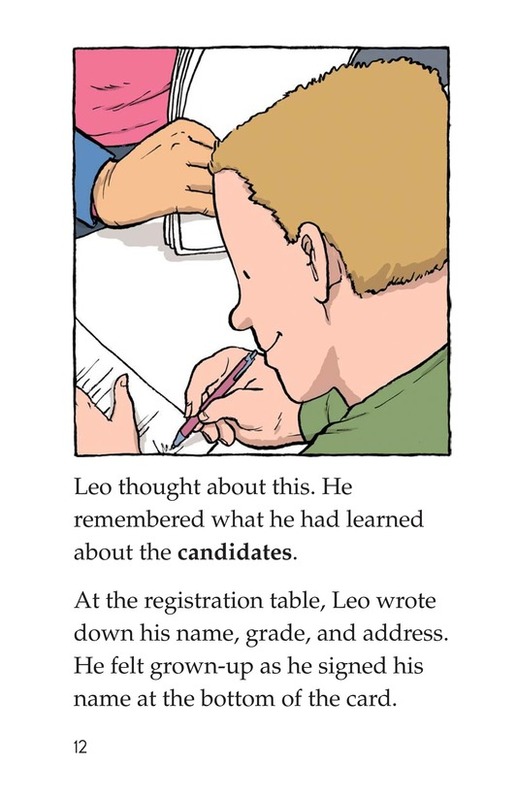 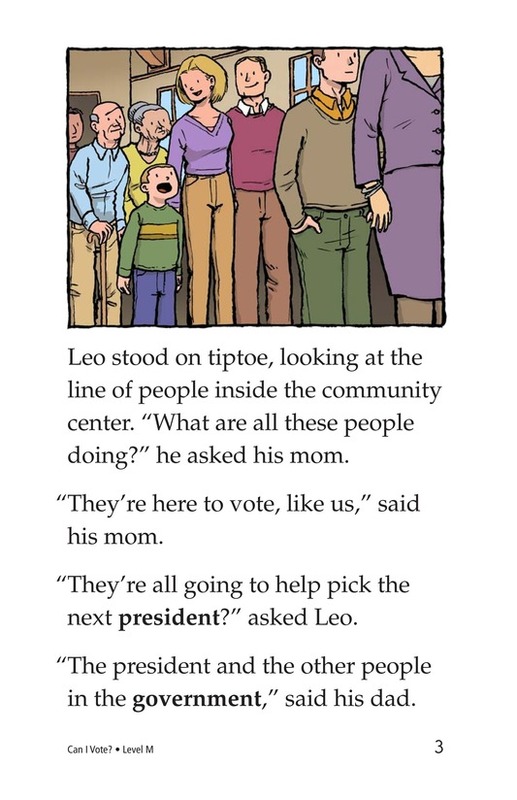 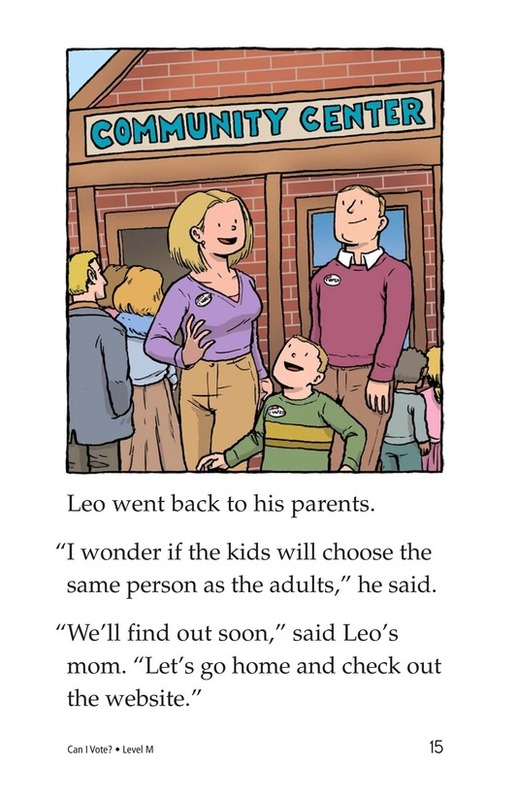 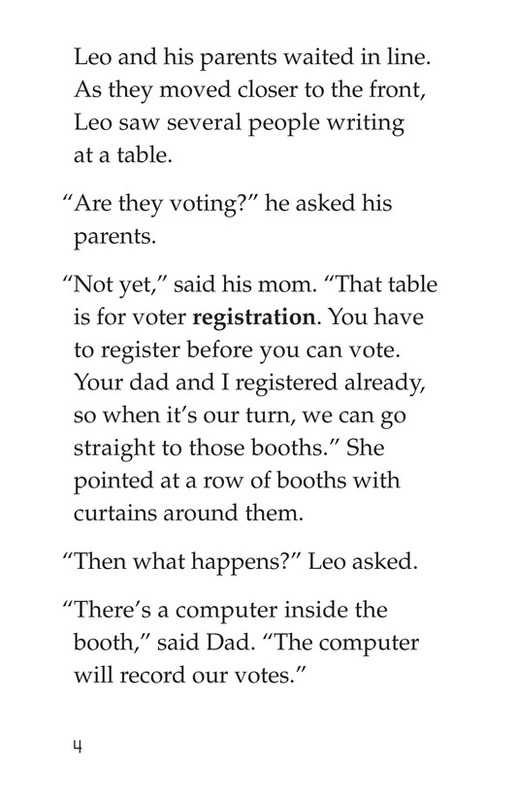 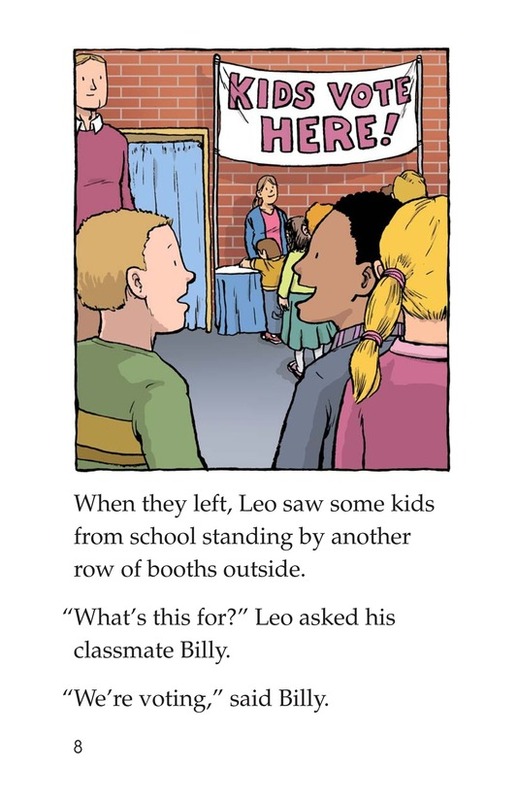 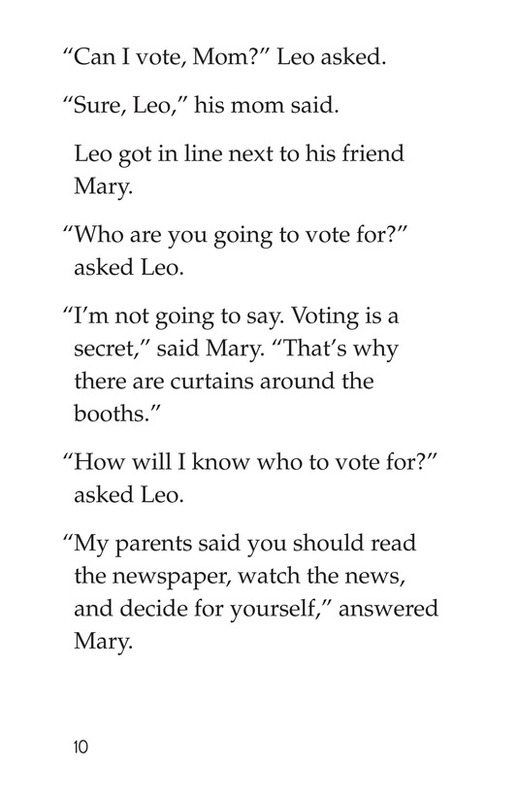 When Leo goes to the community center with his parents, he learns that they are going to vote for president and other people in government. 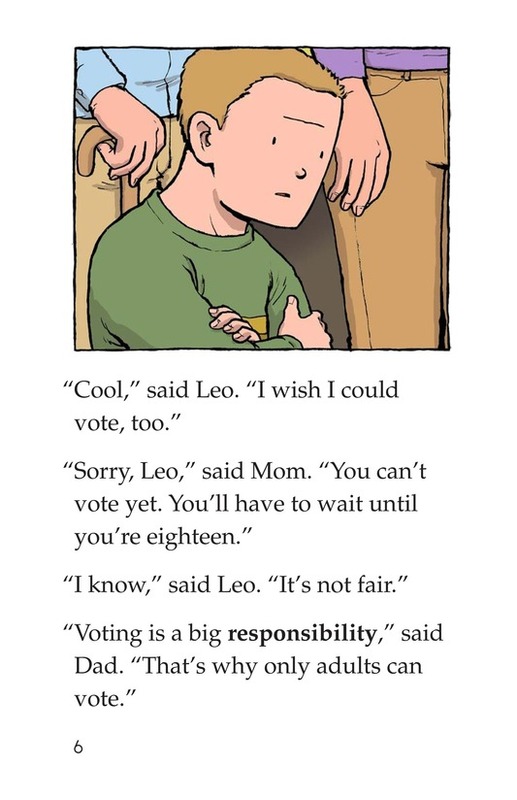 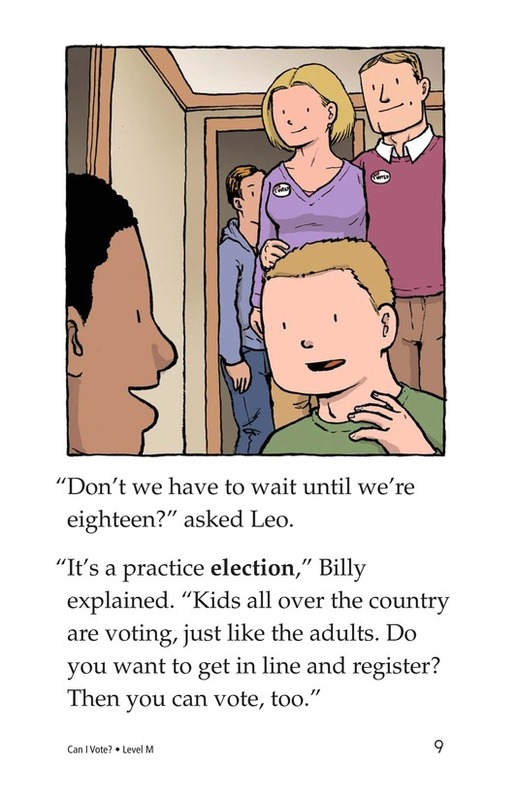 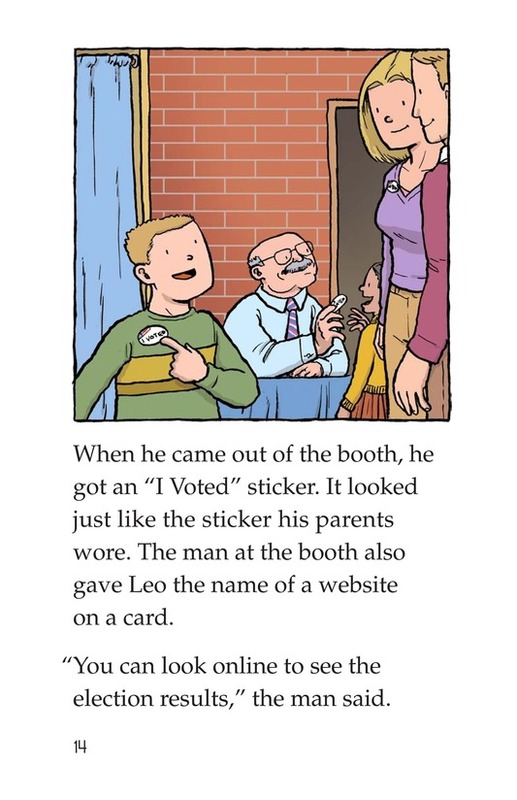 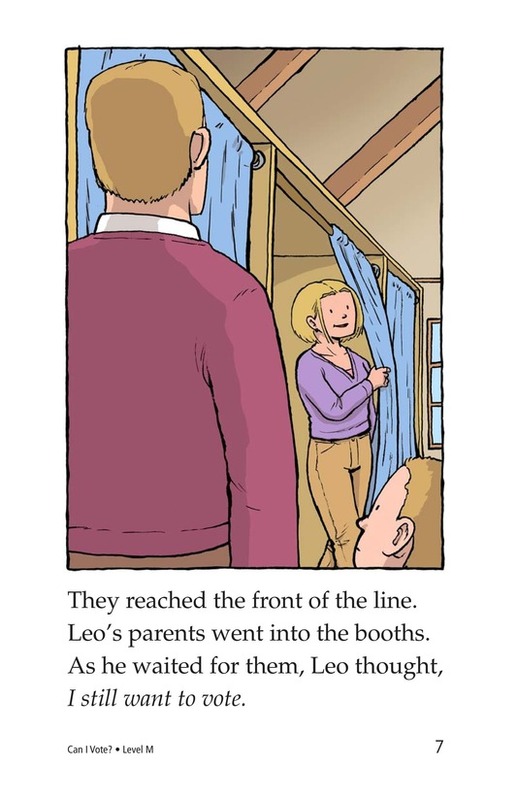 Leo is disappointed that he isn't old enough to vote, until he sees that there is a voting booth for kids! 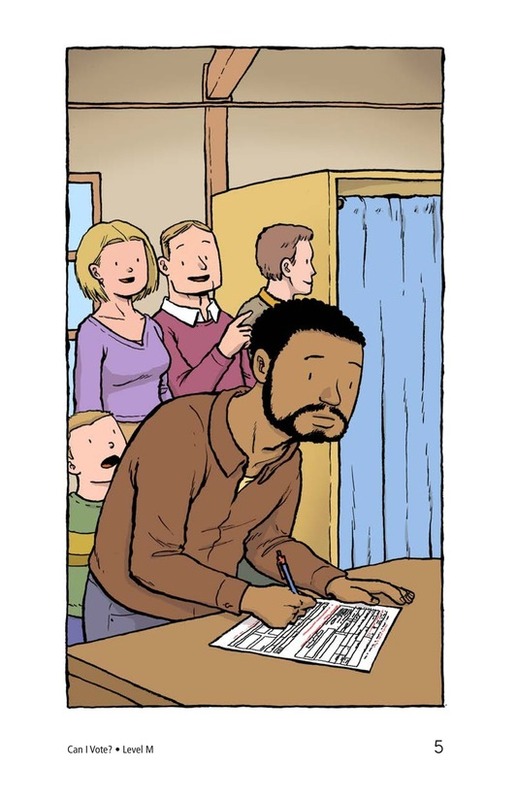 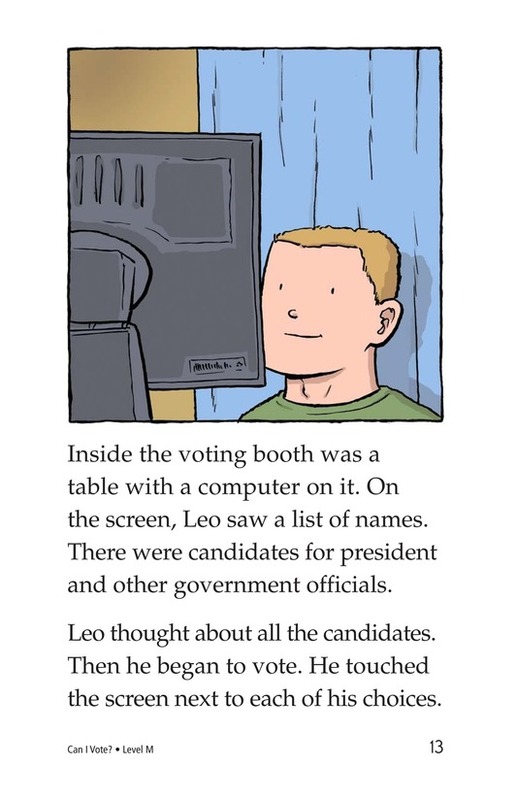 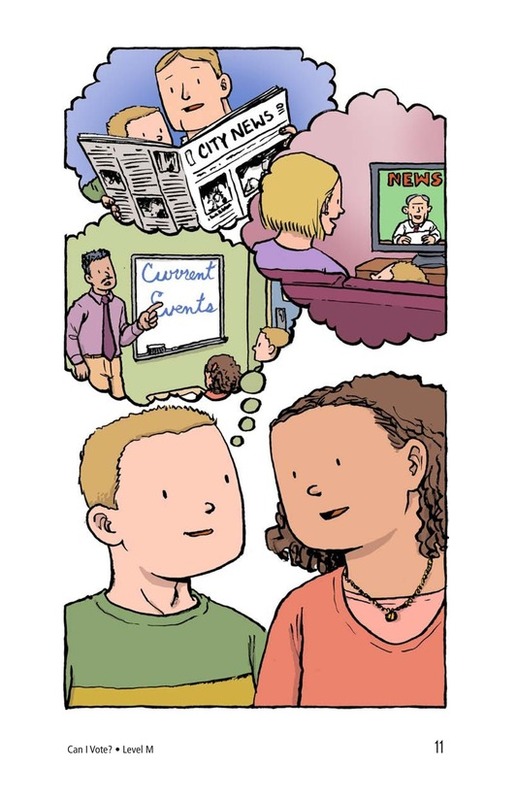 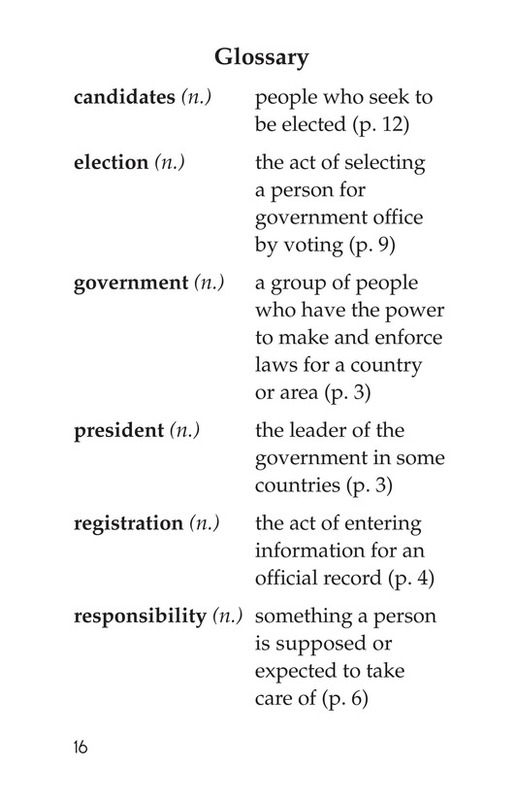 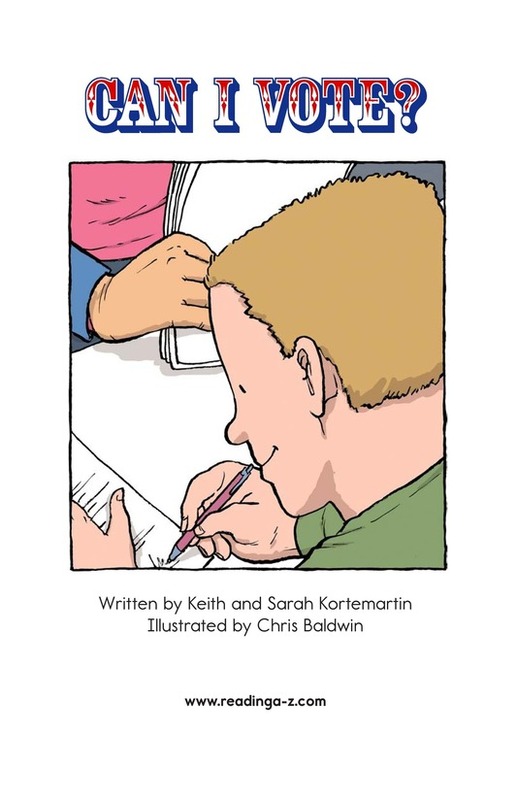 This story will introduce students to voting and help them get involved in the election process.